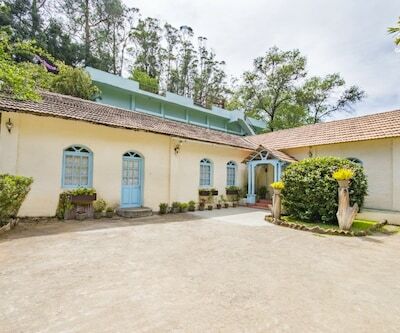 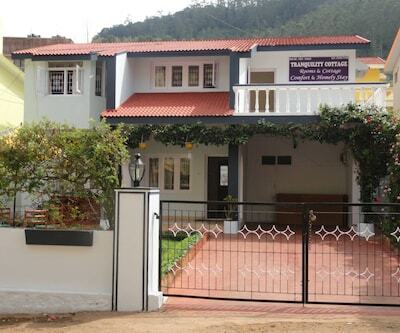 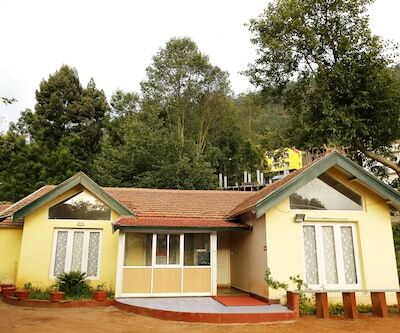 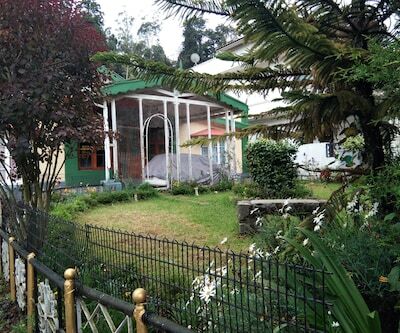 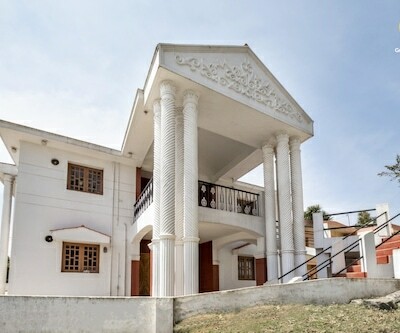 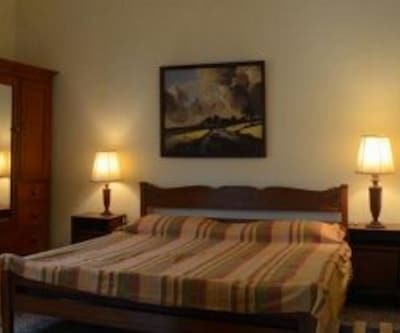 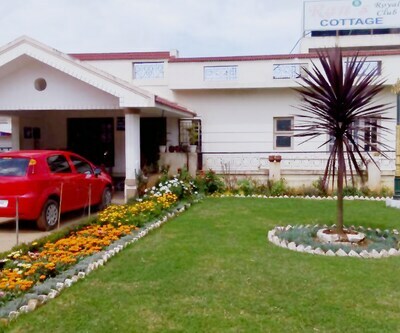 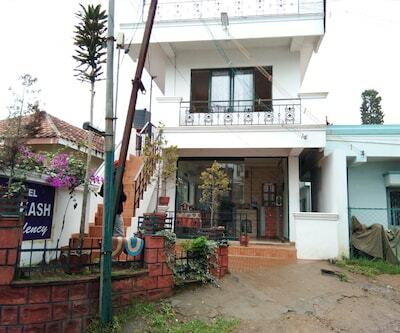 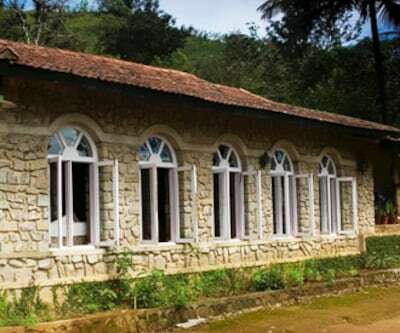 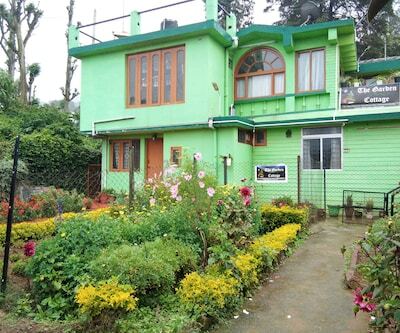 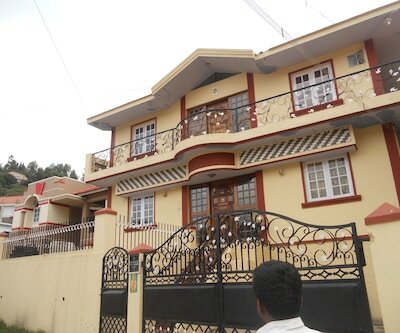 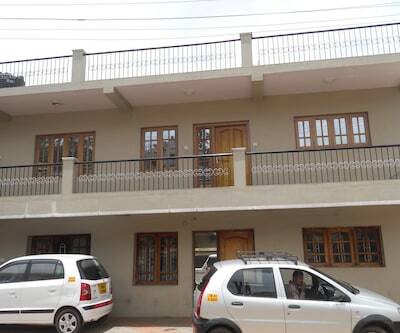 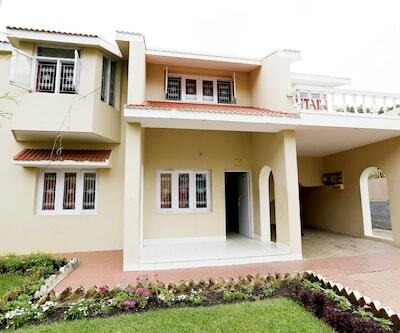 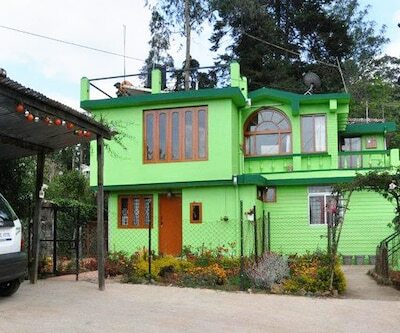 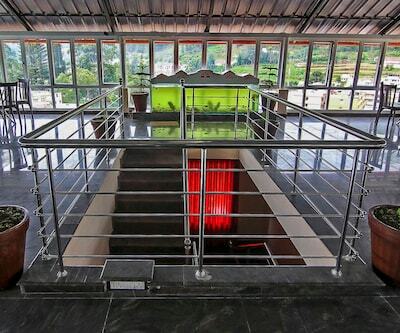 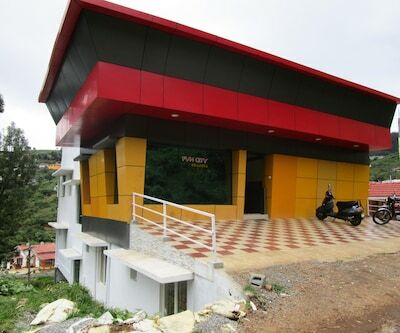 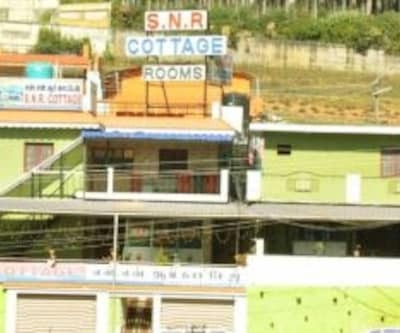 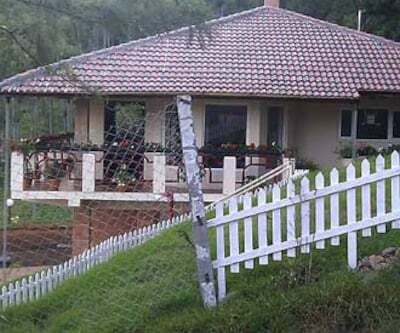 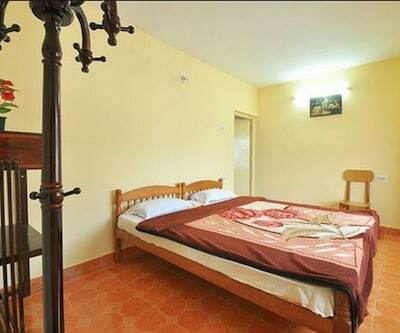 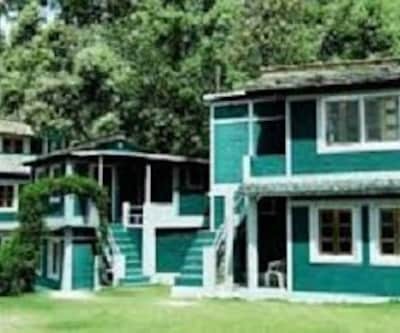 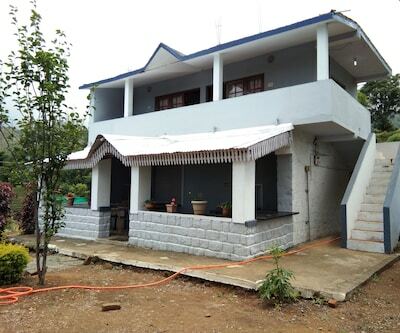 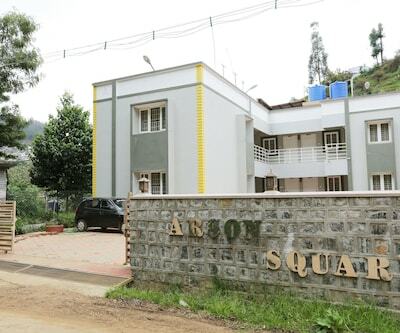 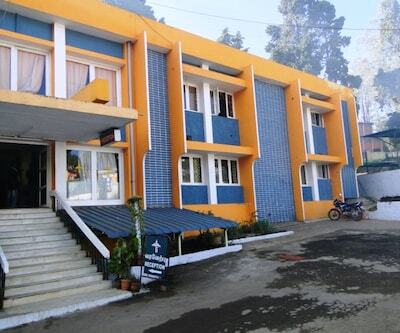 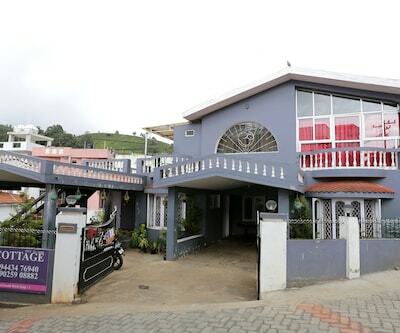 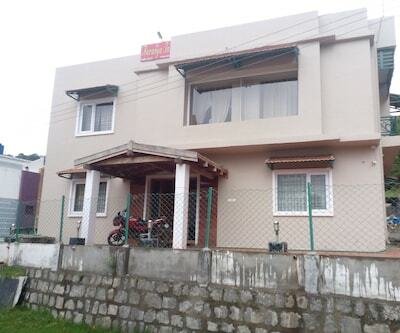 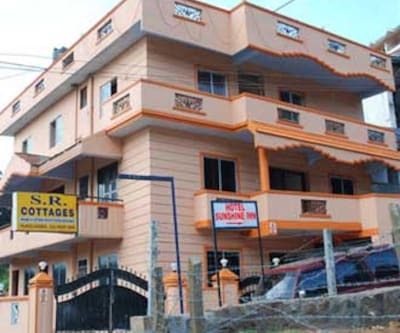 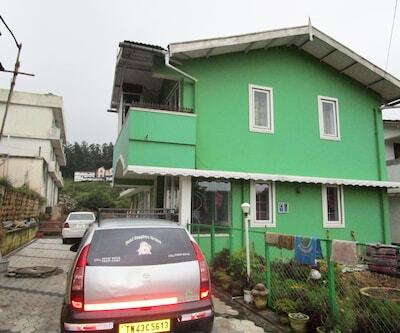 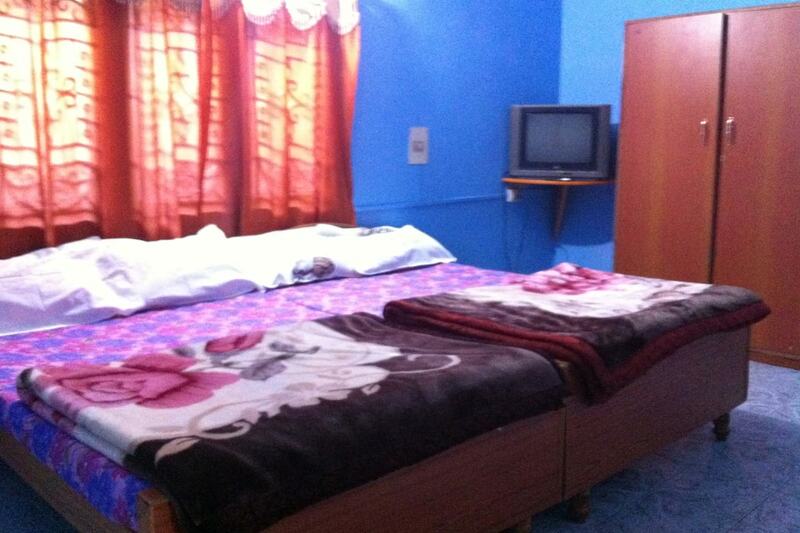 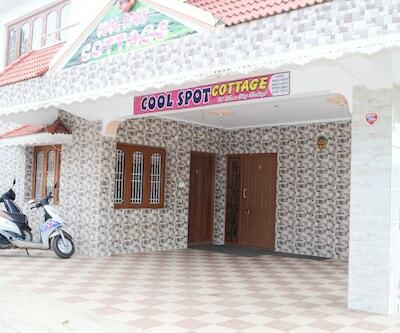 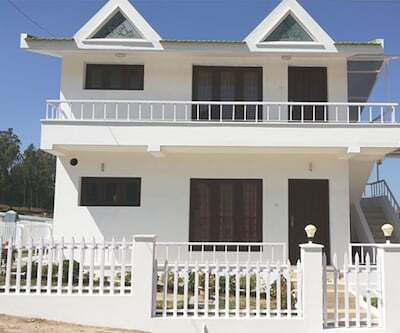 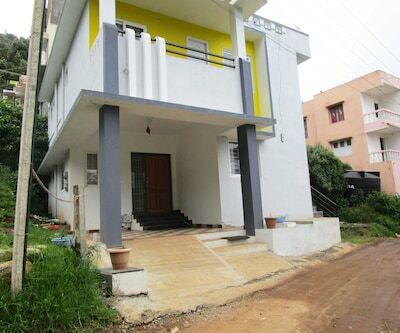 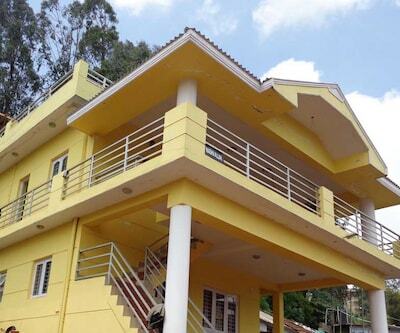 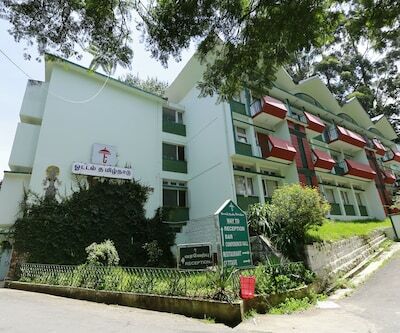 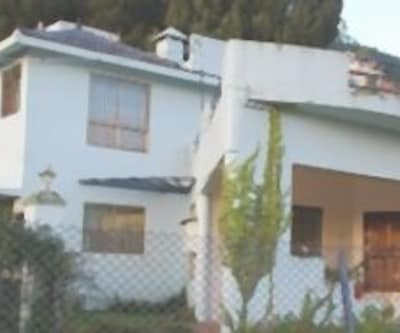 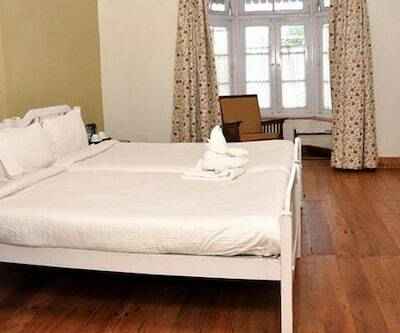 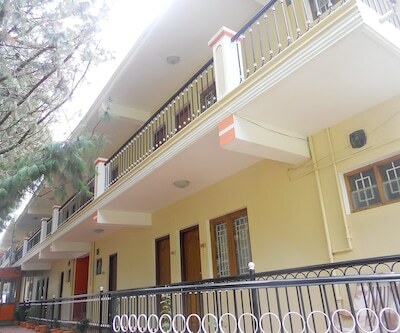 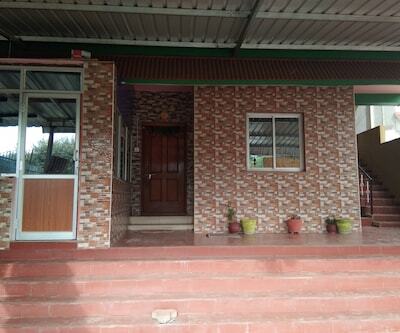 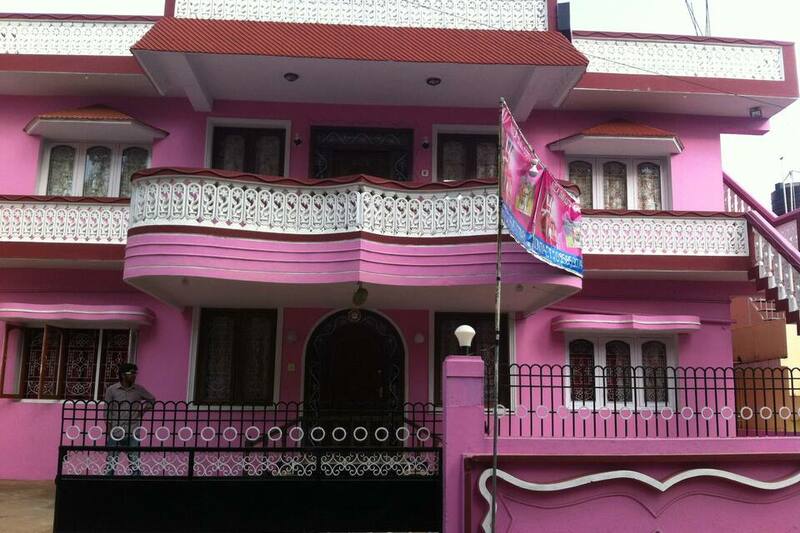 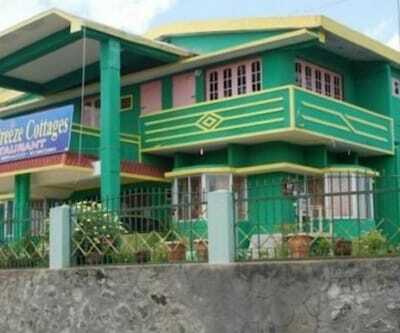 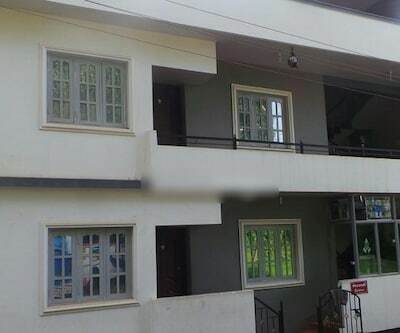 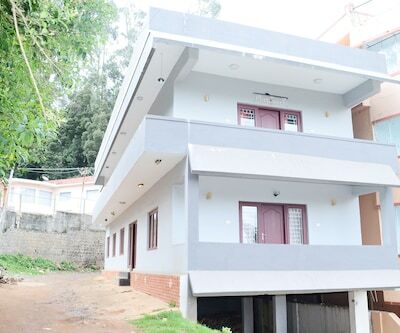 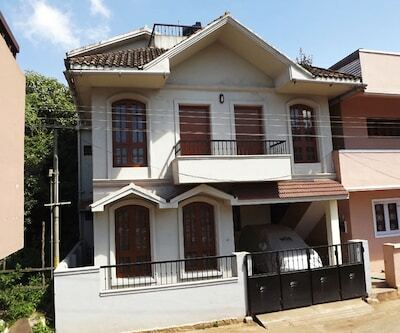 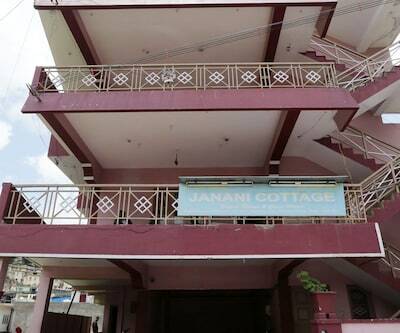 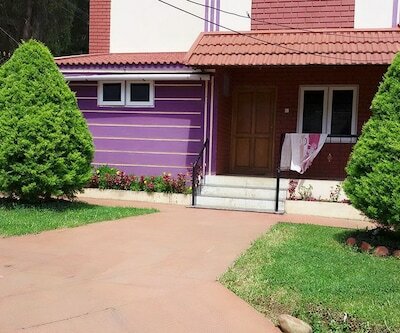 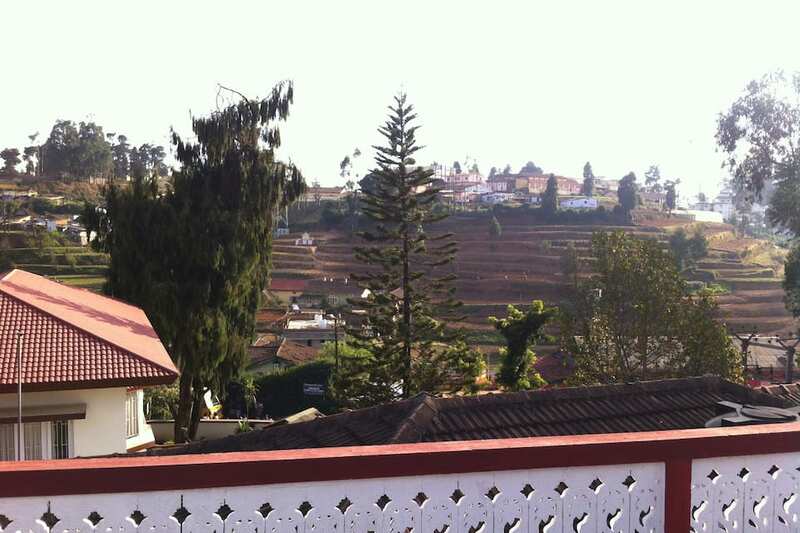 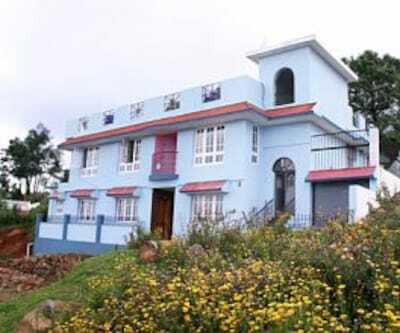 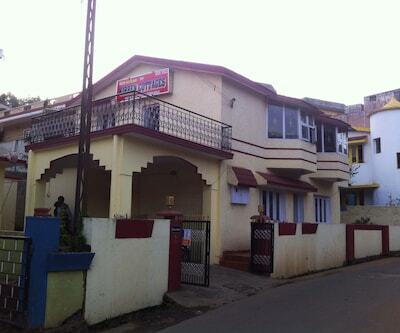 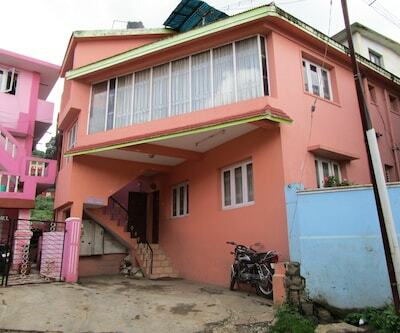 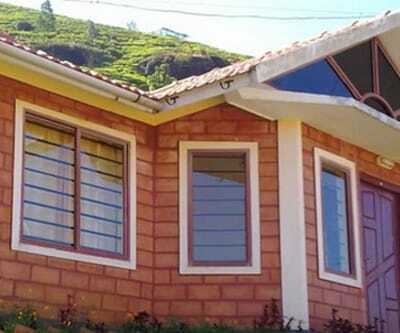 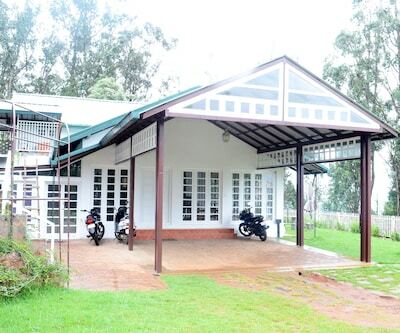 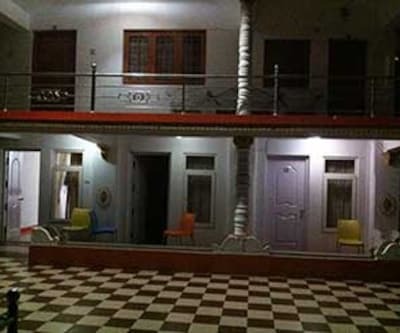 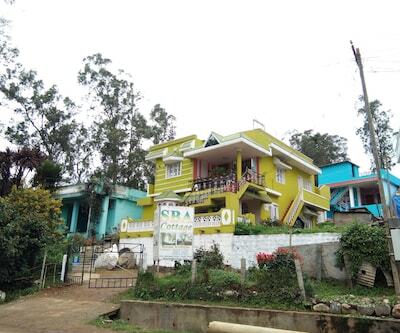 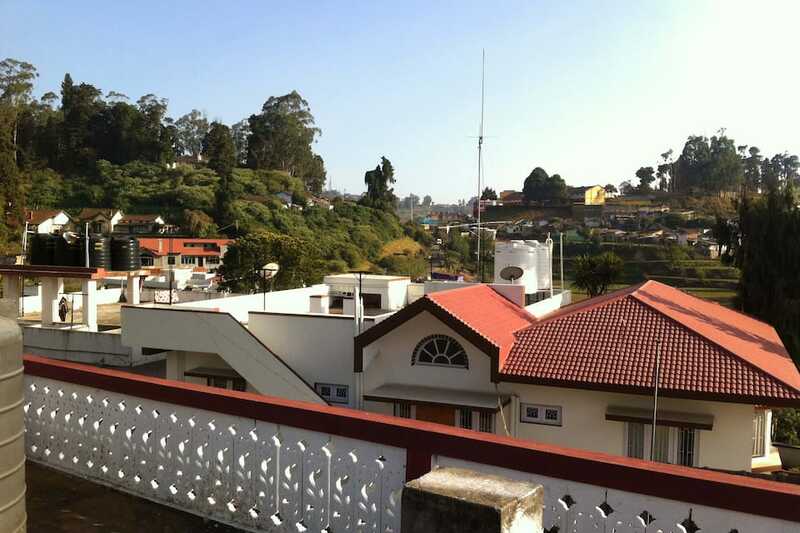 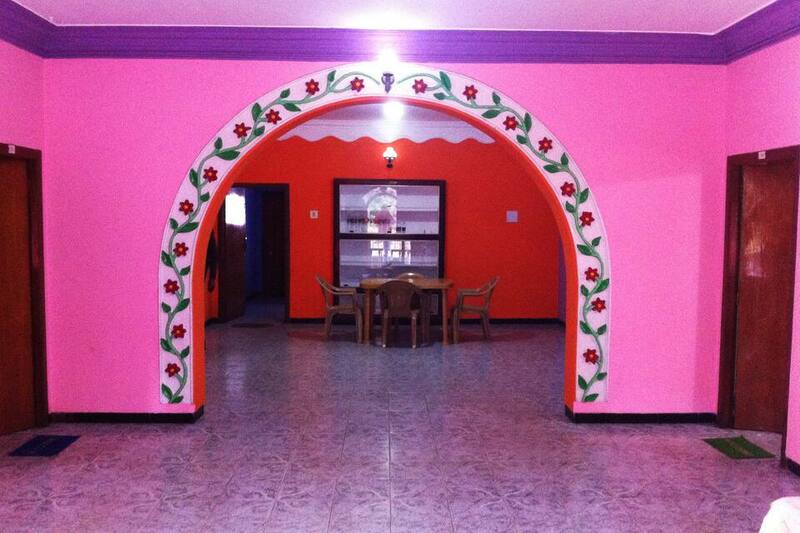 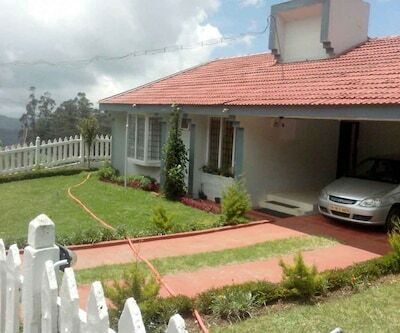 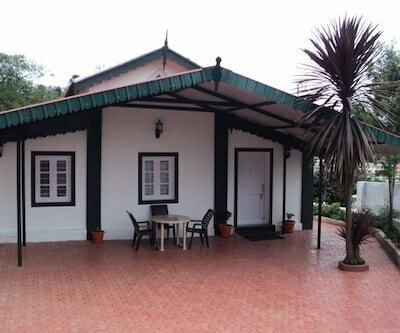 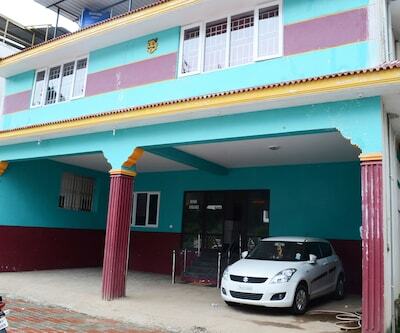 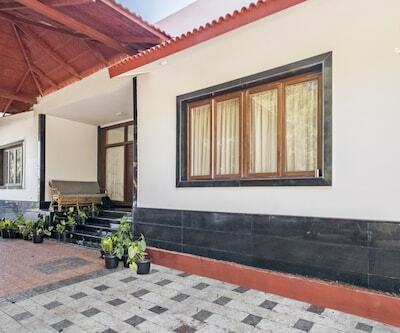 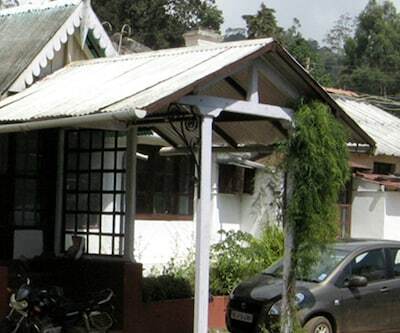 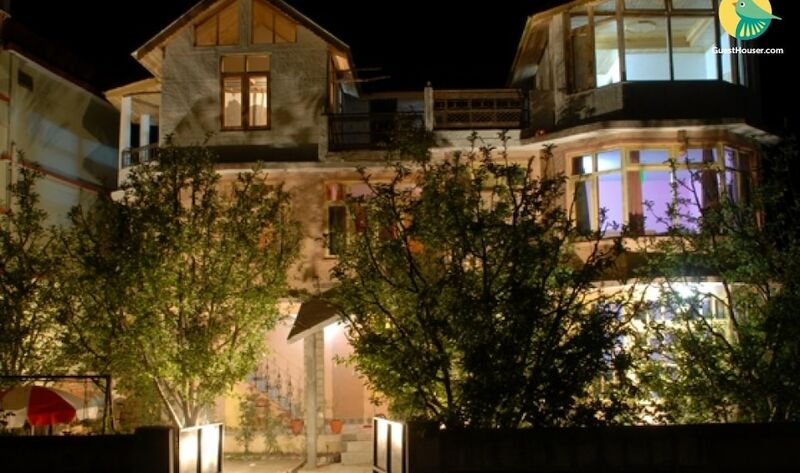 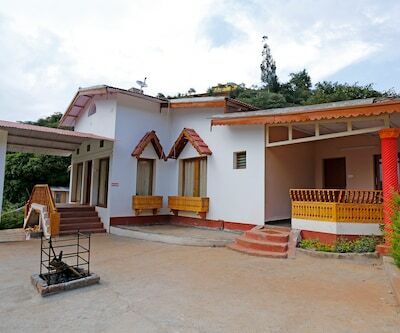 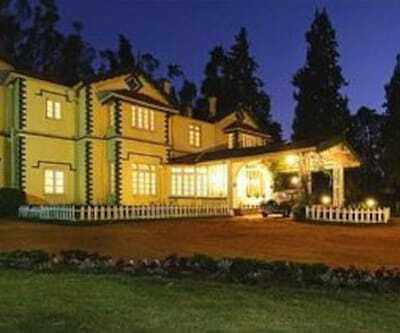 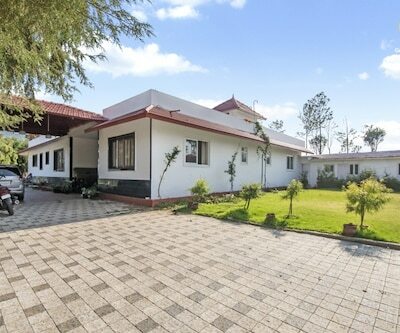 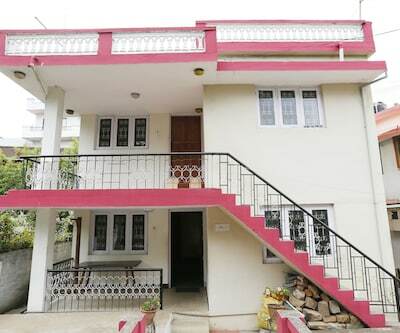 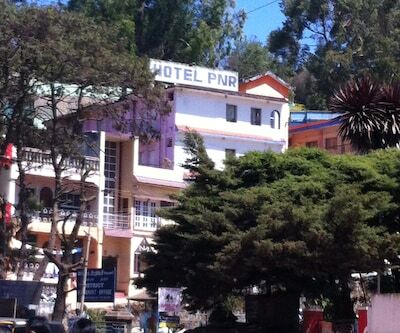 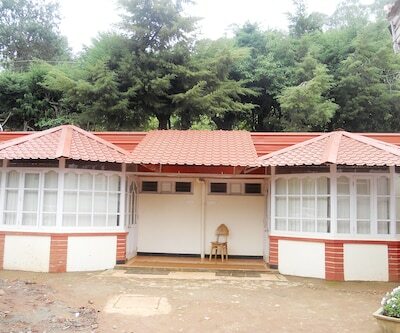 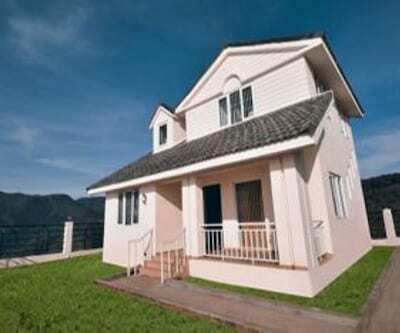 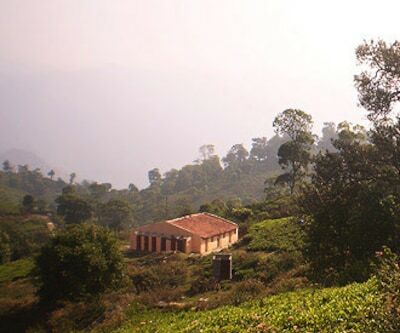 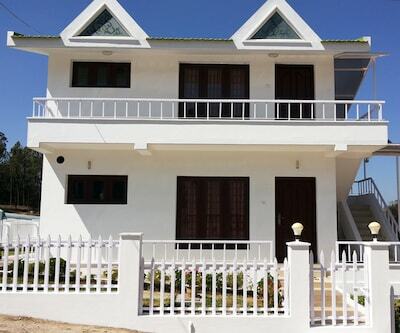 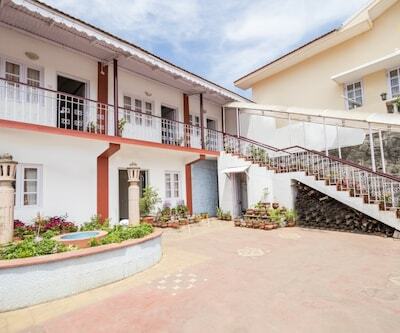 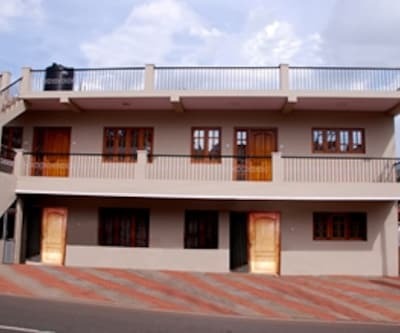 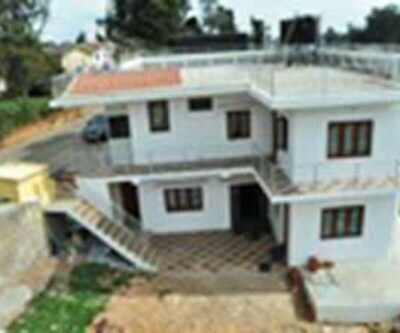 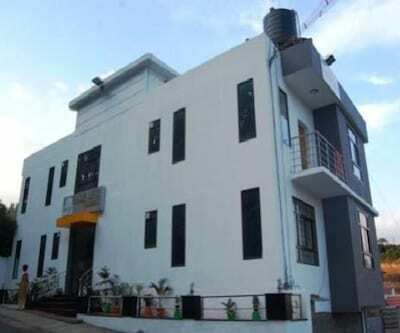 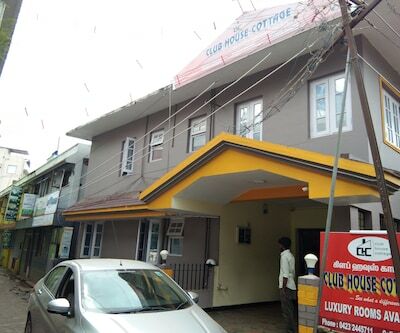 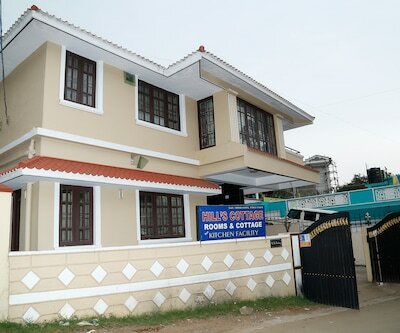 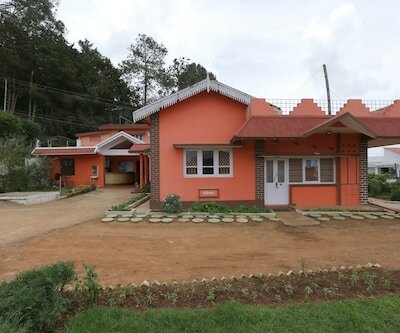 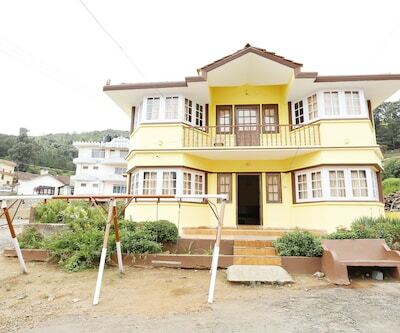 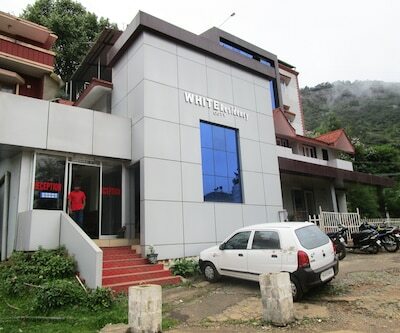 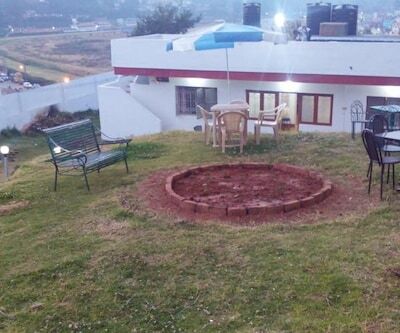 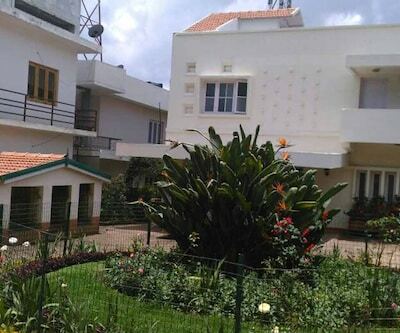 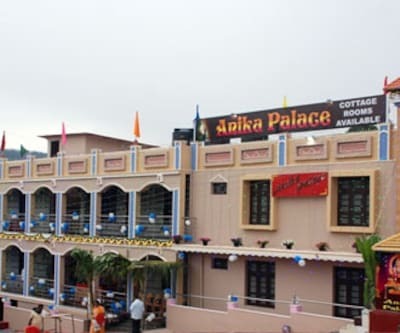 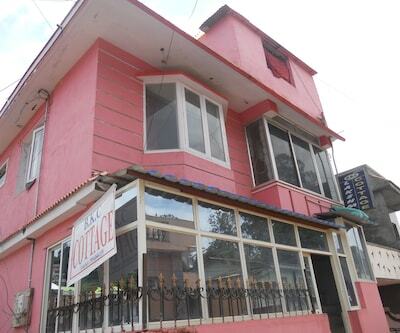 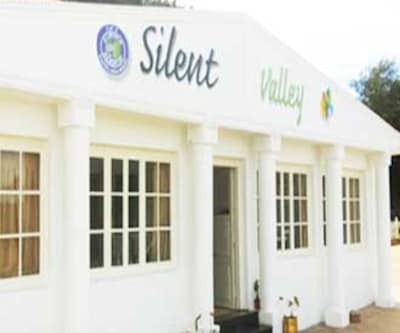 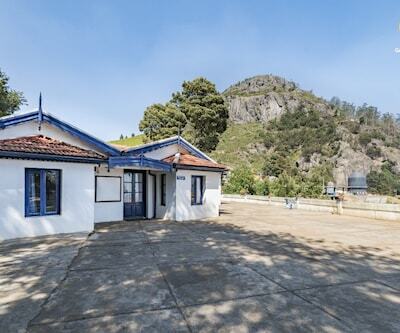 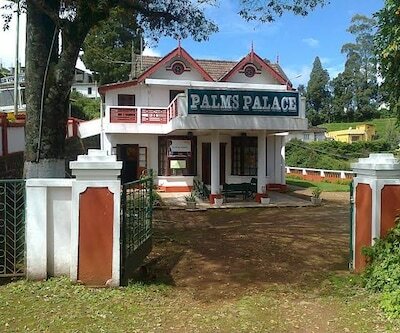 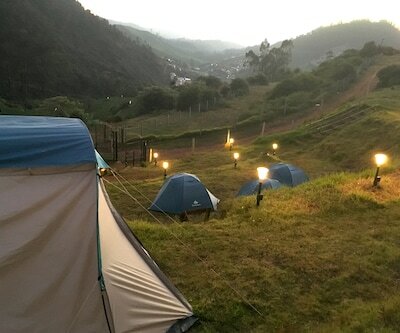 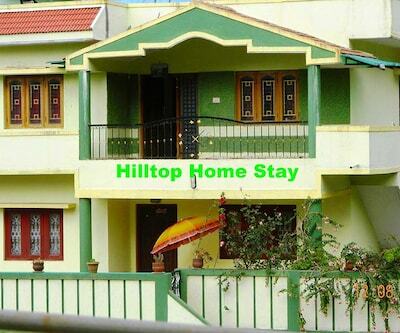 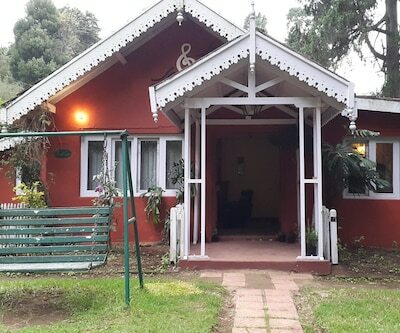 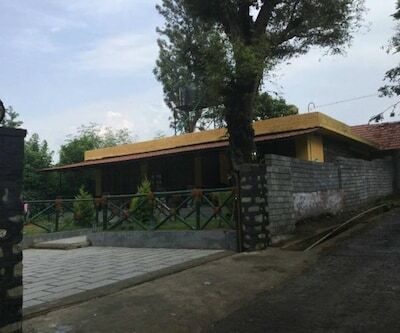 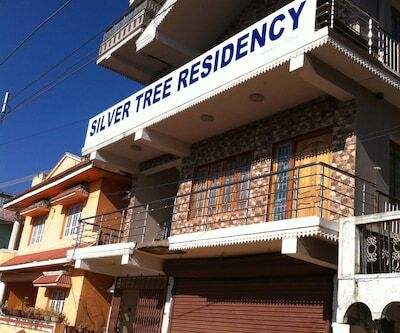 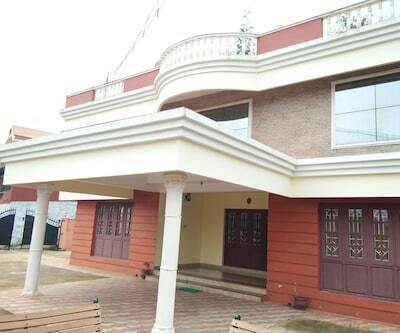 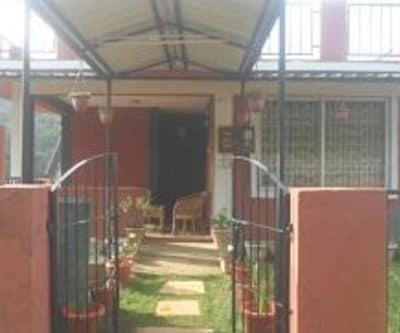 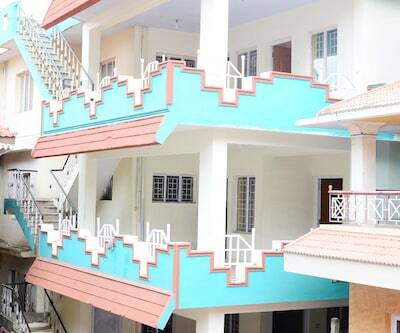 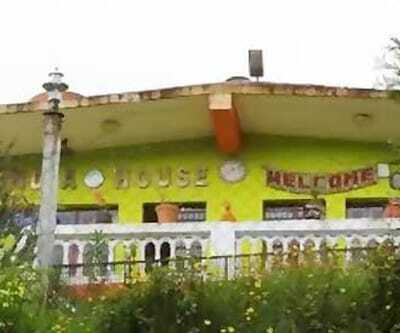 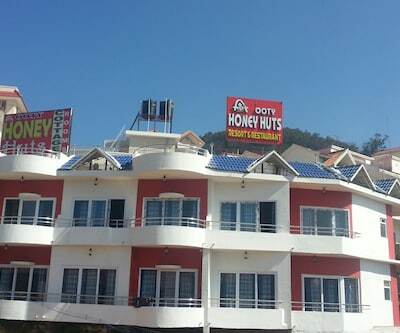 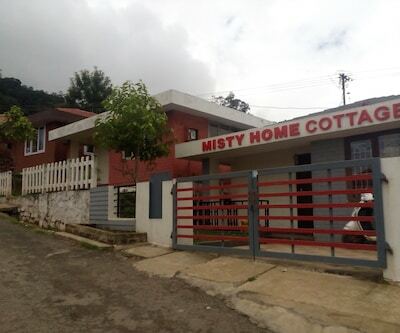 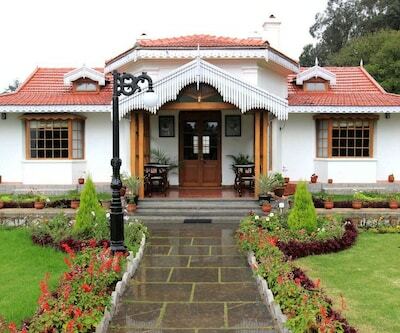 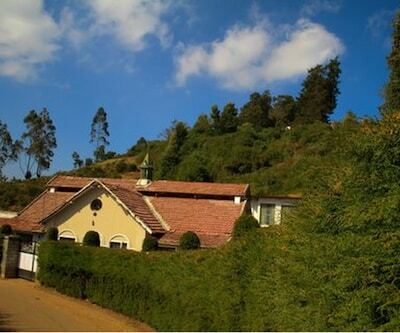 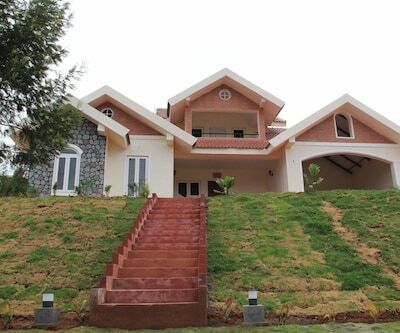 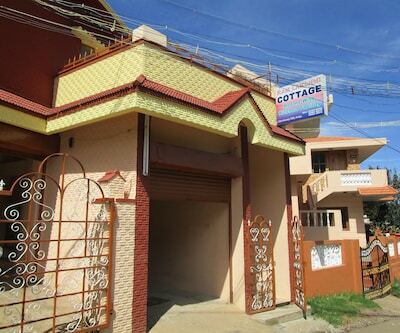 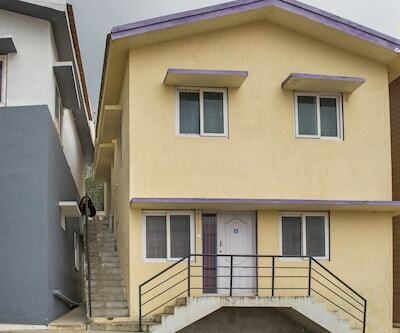 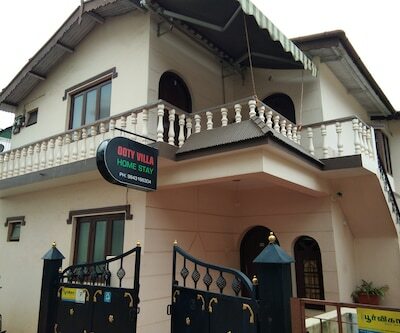 Nilla Inn Cottage located in the mesmerizing and charming hill-station of Ooty . 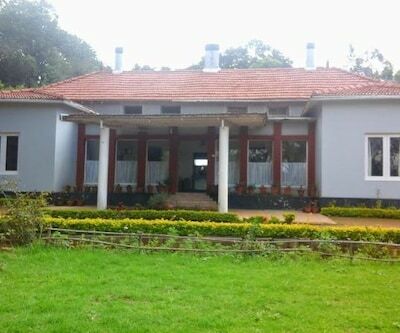 It is about a 5 minutes walk from bus stop and also from the Botanical Garden and Rose garden. 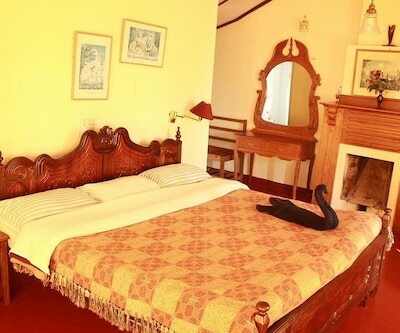 The famous Boat house is also located as near as 2 km from the hotel.There are 8 rooms for guest accommodation with all comfort basic amenities. 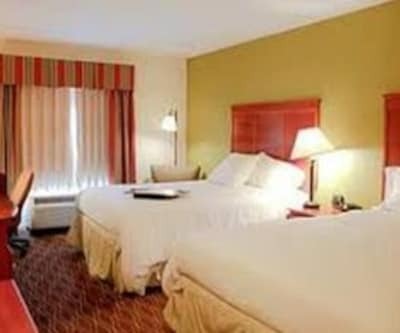 The hotel offers 24-hour Front desk, Airport transfers, coffee shop parking. 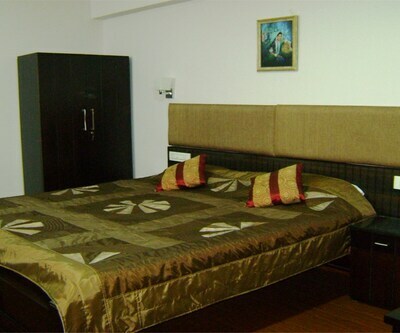 The guest can enjoy delicious scrumptious food by the room services. 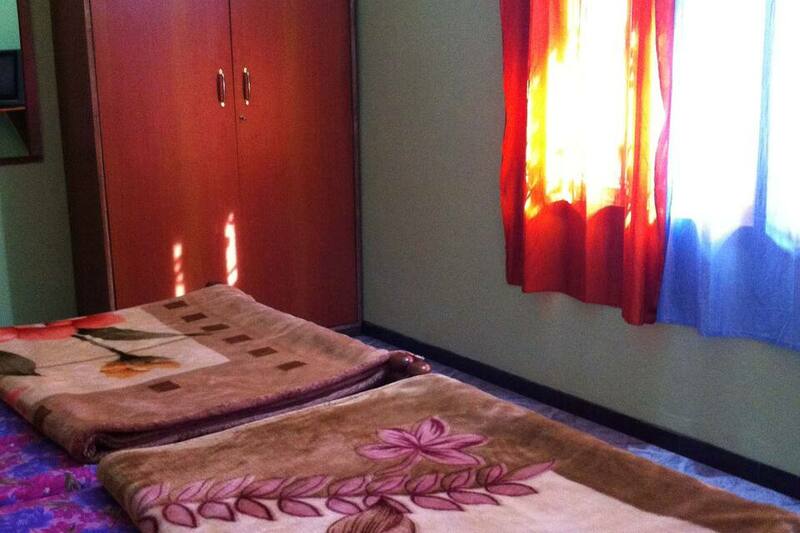 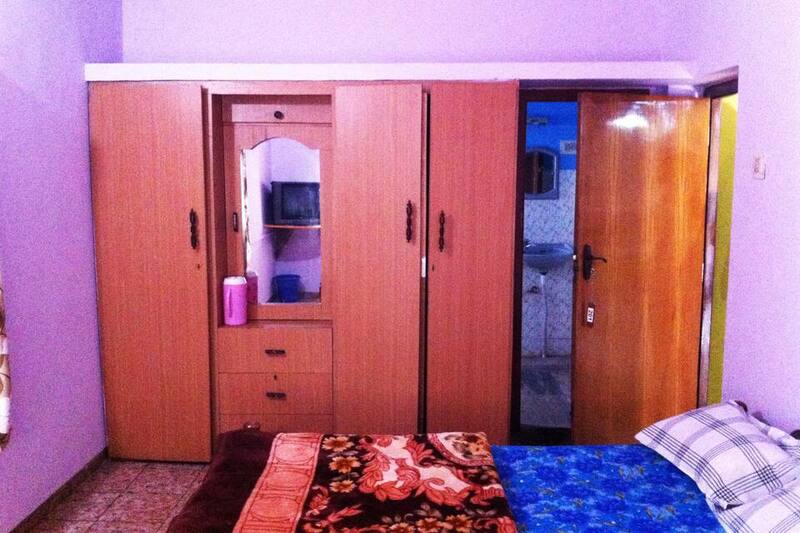 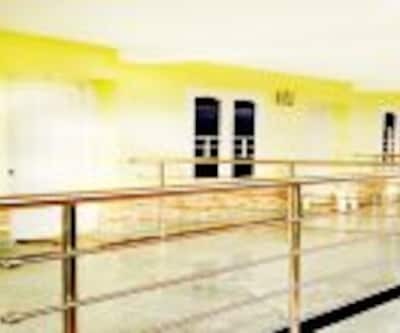 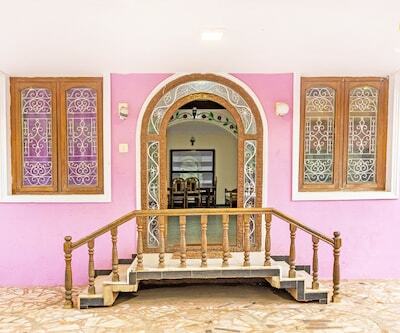 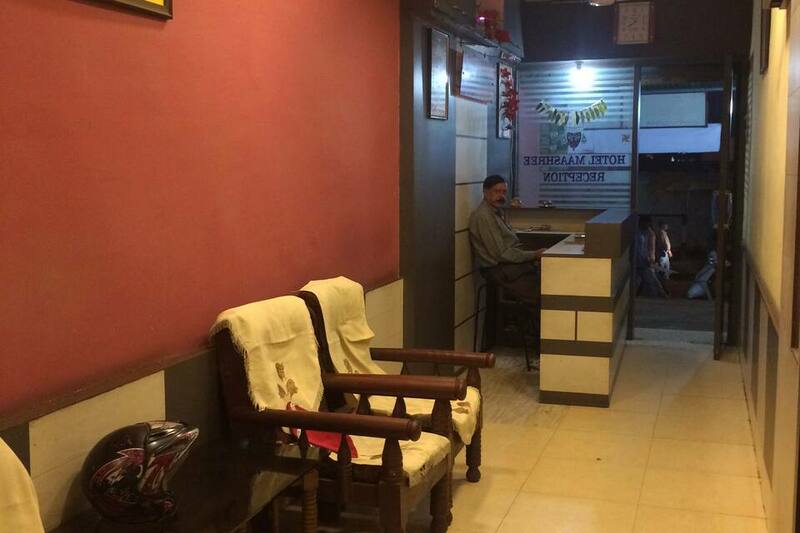 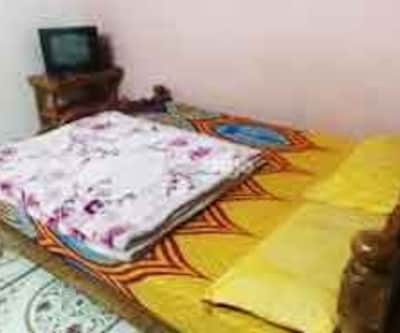 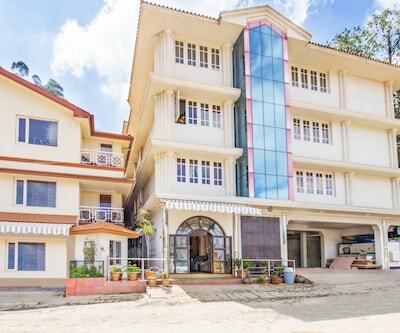 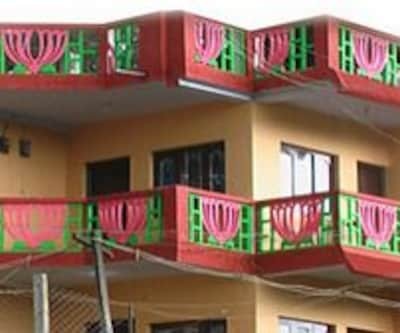 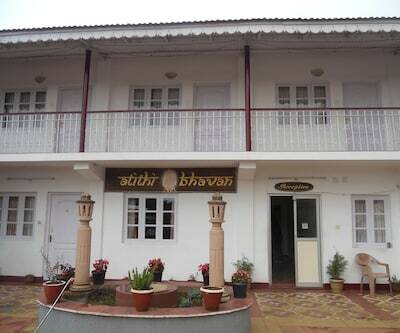 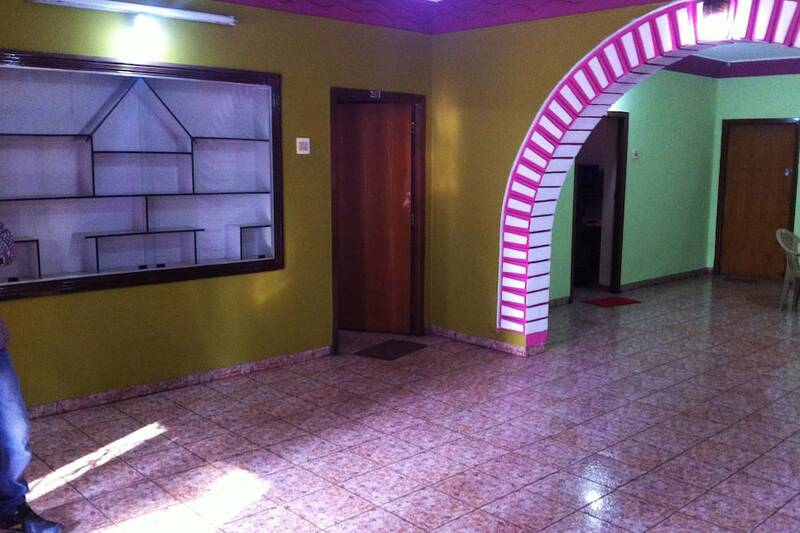 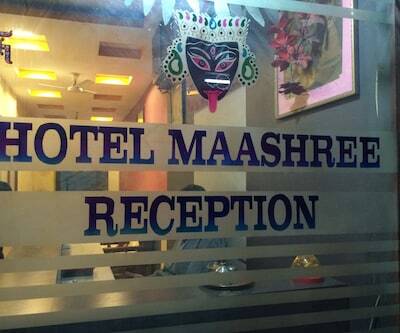 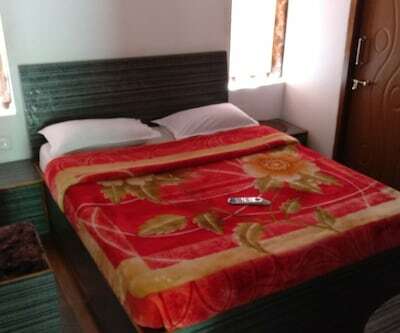 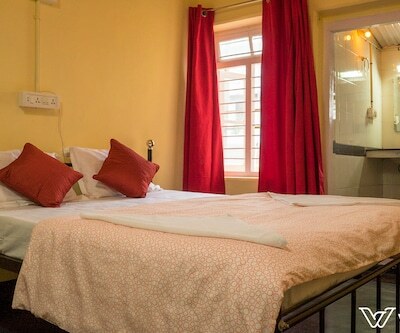 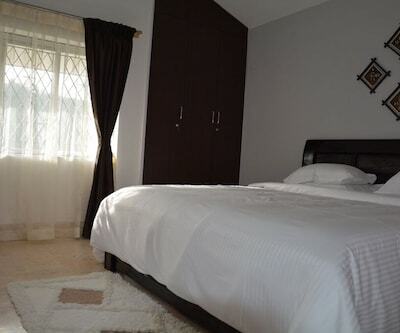 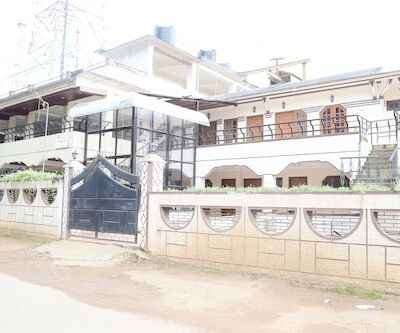 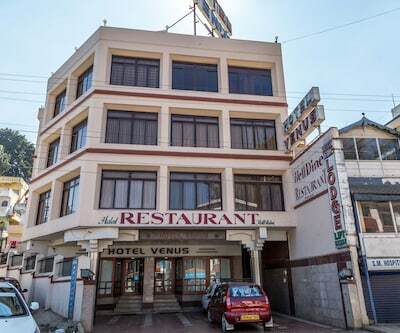 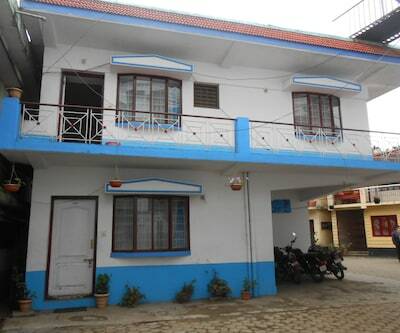 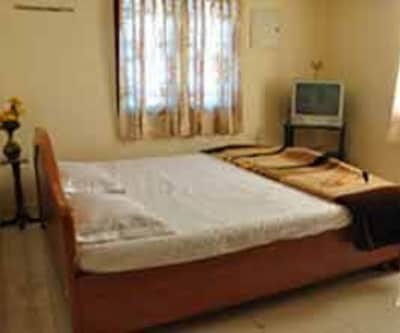 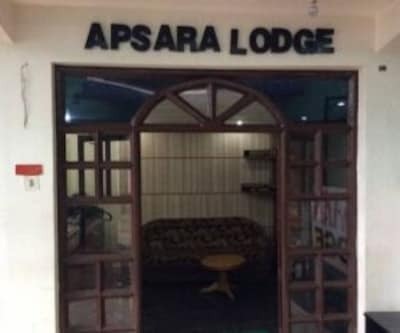 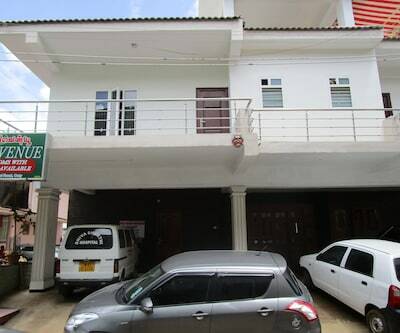 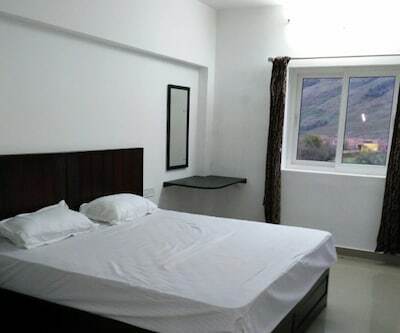 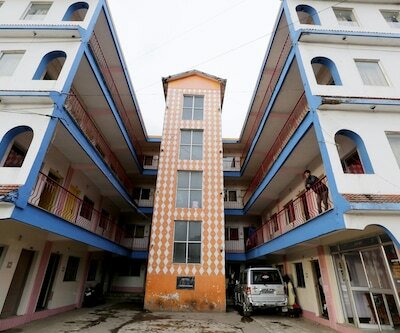 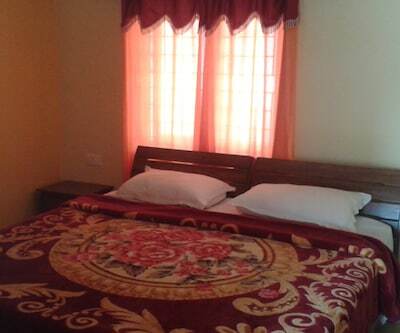 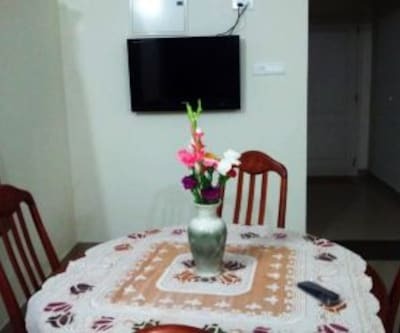 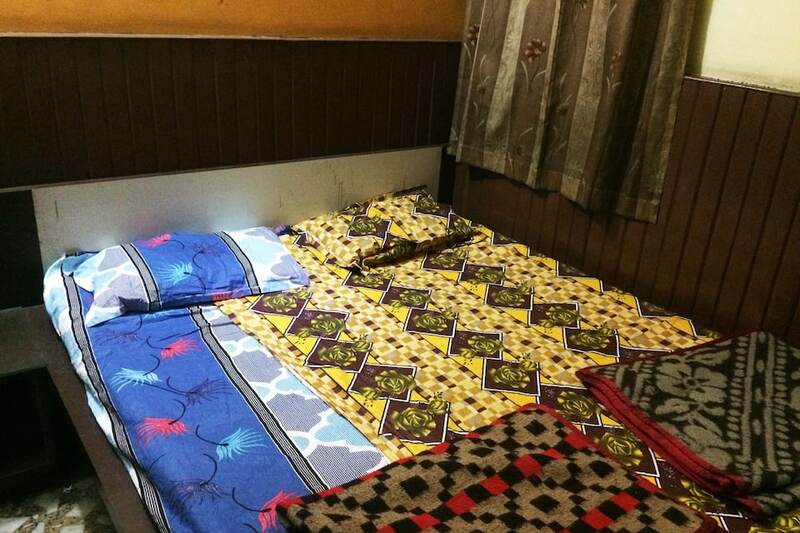 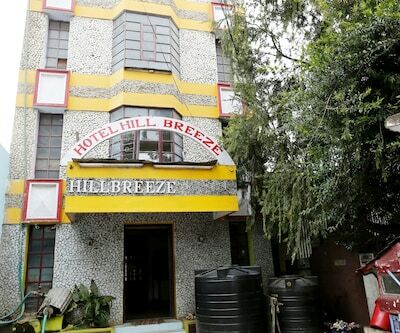 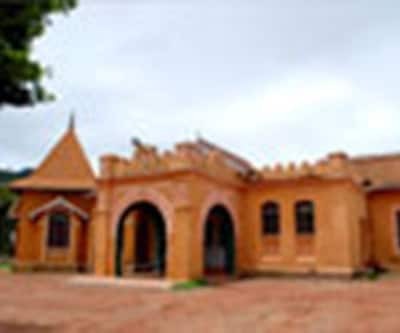 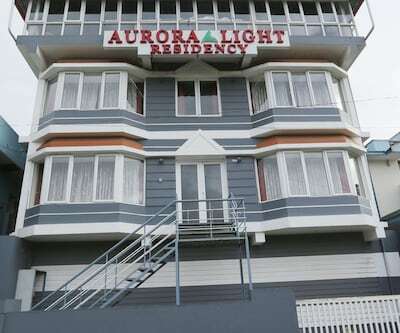 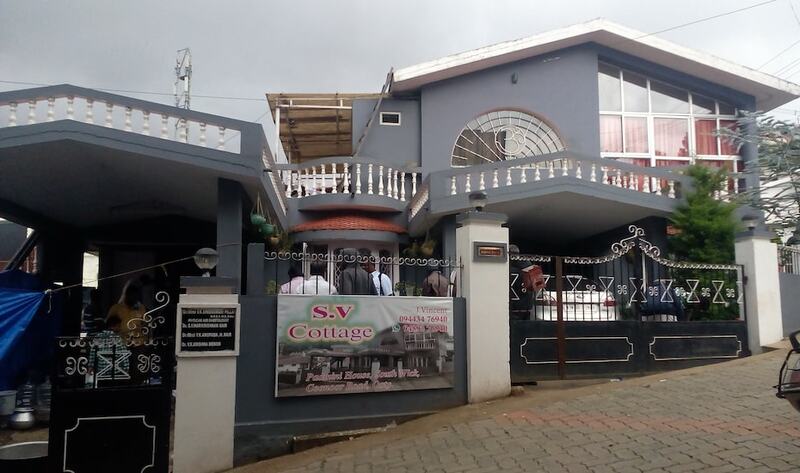 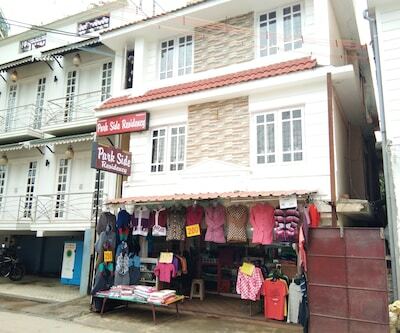 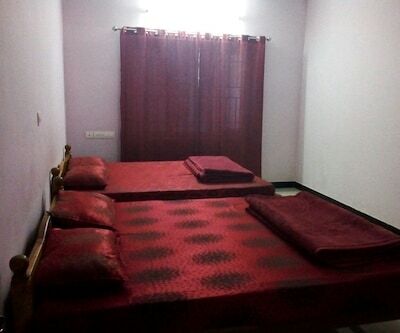 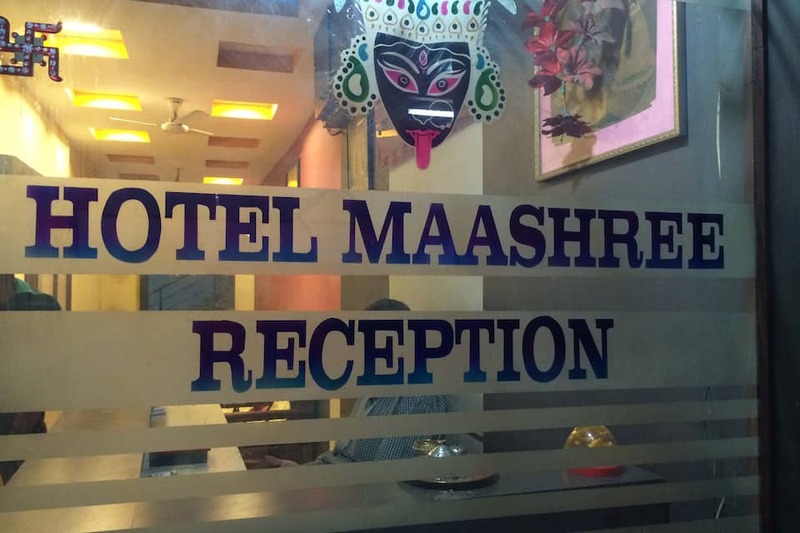 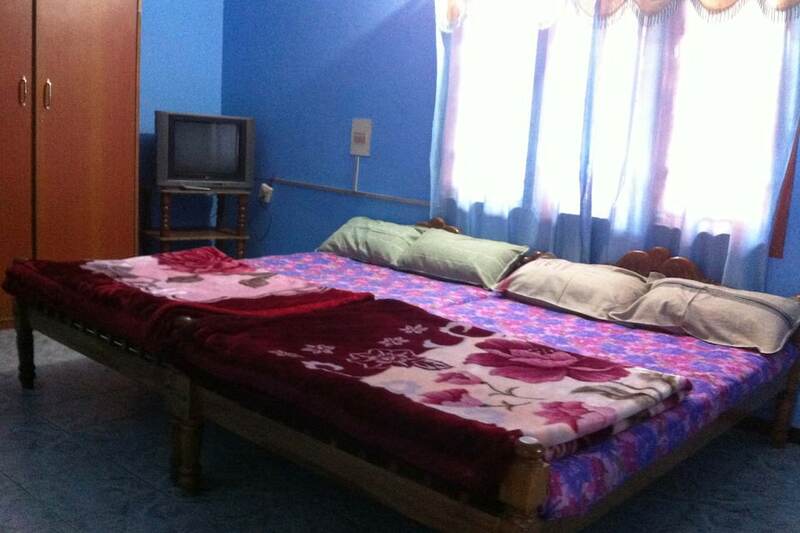 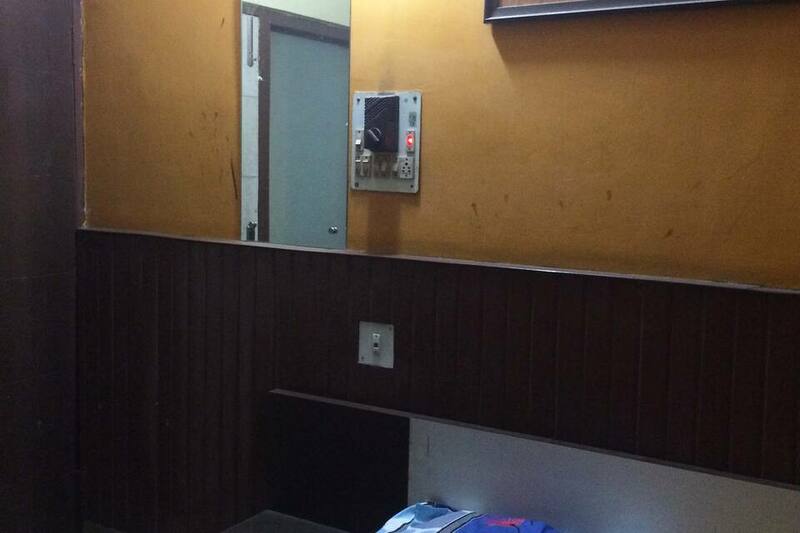 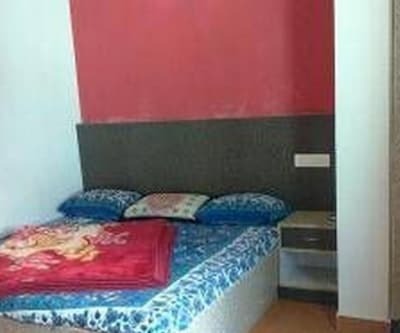 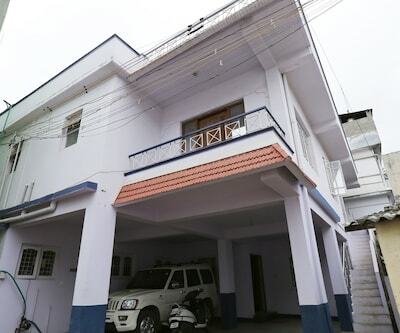 The rooms are well maintained well furnished television with premium channels, attached bathroom with hot/cold water, Makeup mirror, wardrobe, bottled water. 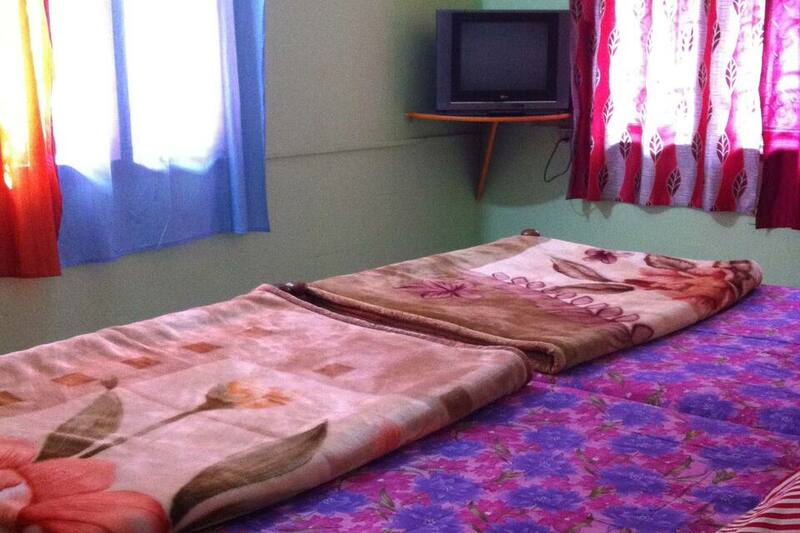 Guests are served with fulfilling laundry services. 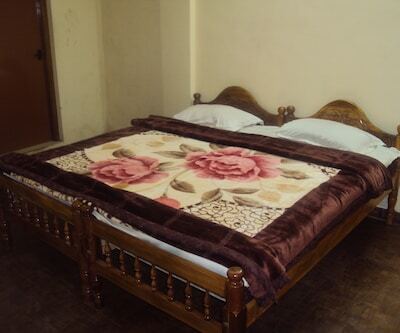 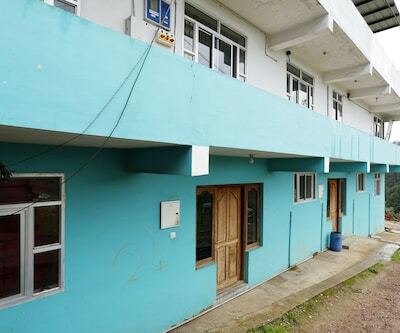 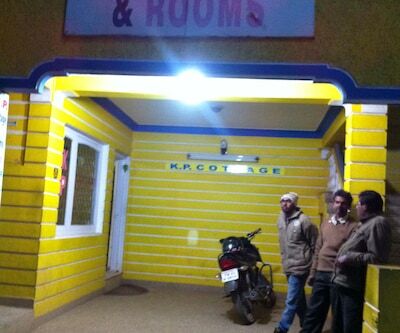 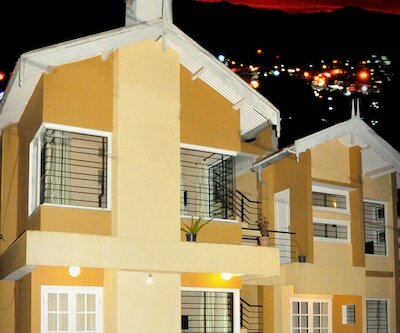 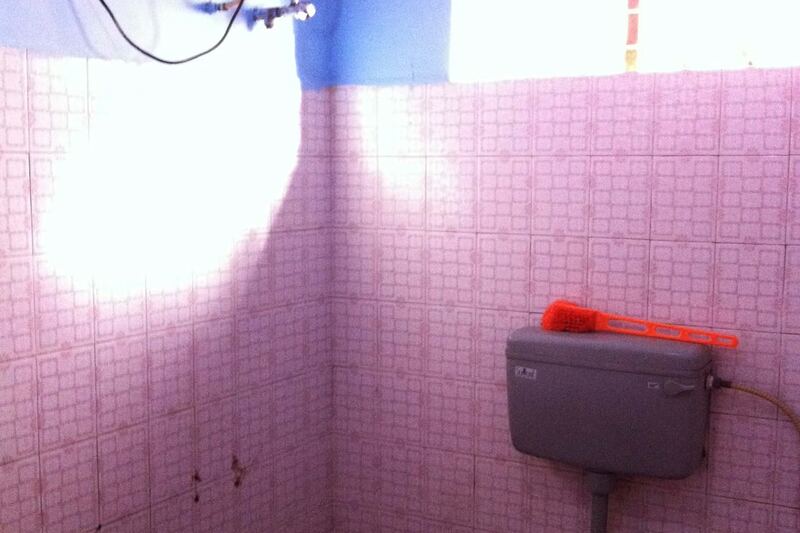 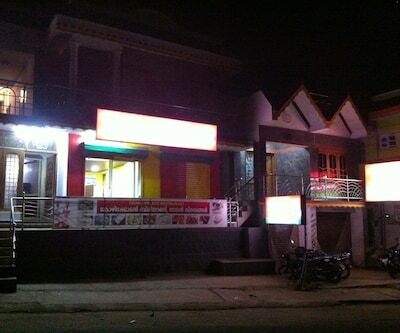 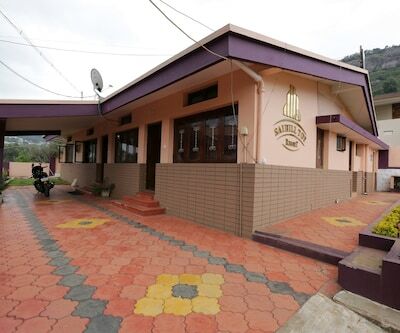 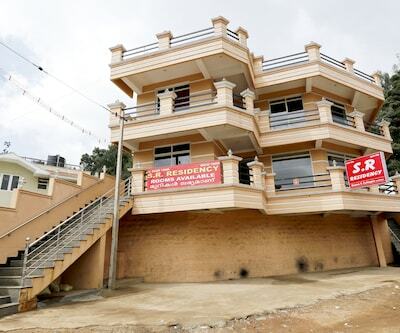 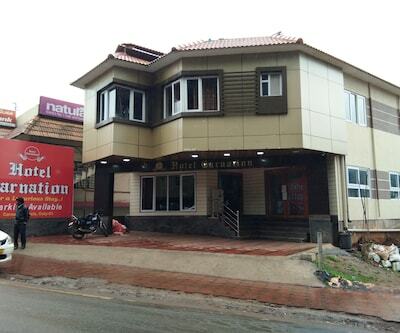 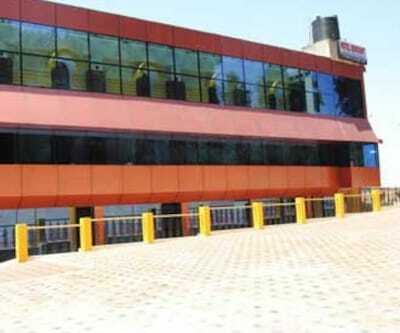 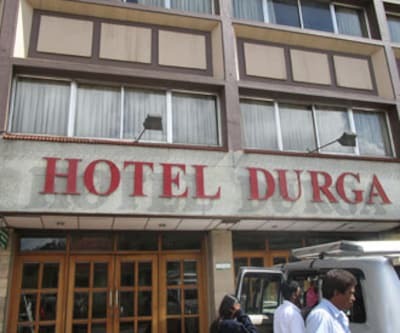 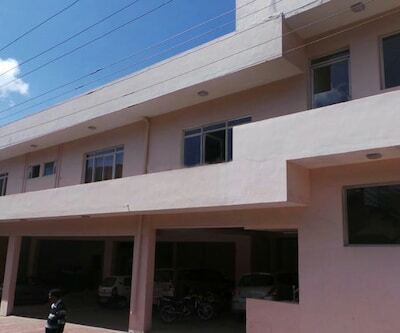 The hotel also provides cooking facilities which will be with additional cost and also cookware. 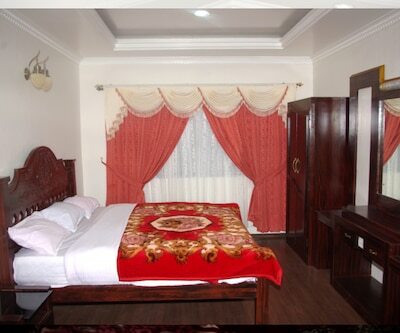 Guests can come and enjoy the holidays take back the most beautiful memories.